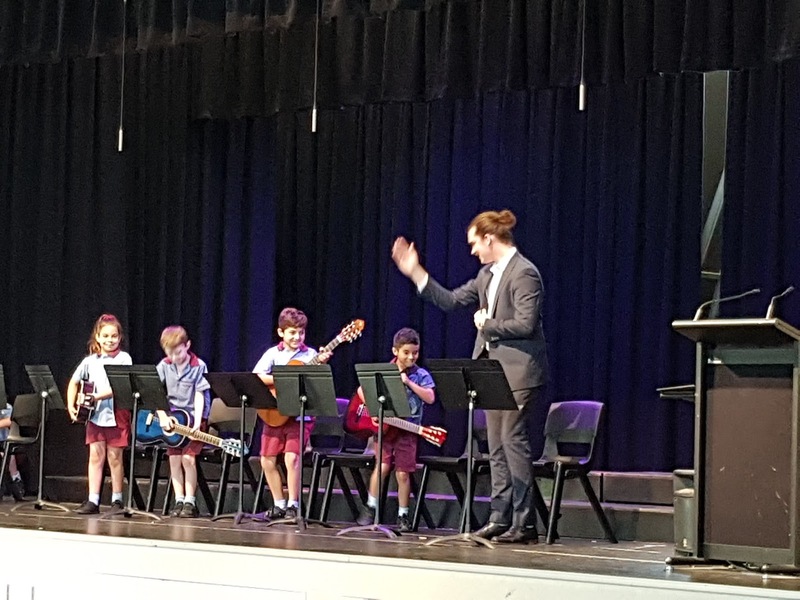 St Bernardine's offers students from Year 1 - Year 6 the opportunity to participate in our Instrumental Music Program through the company, Creative Kidz. 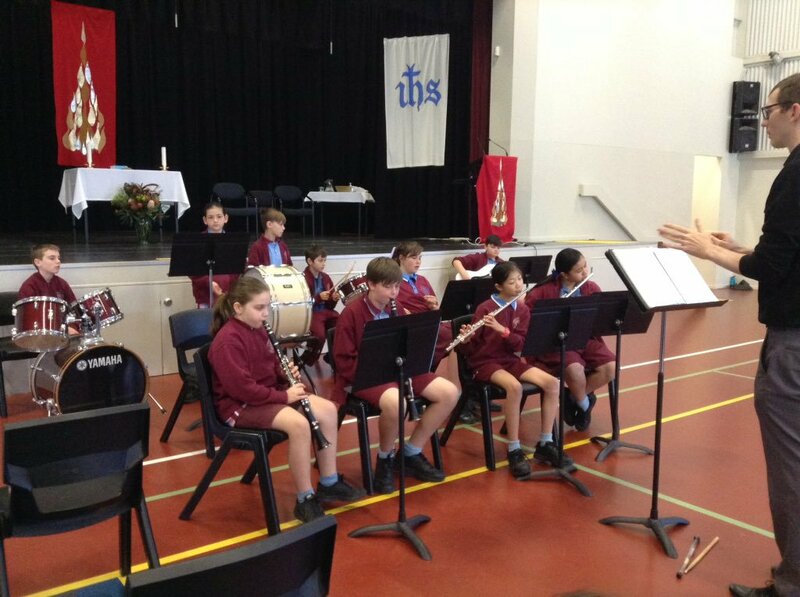 Through the Instrumental Program, students receive private group lessons for their particular instrument. 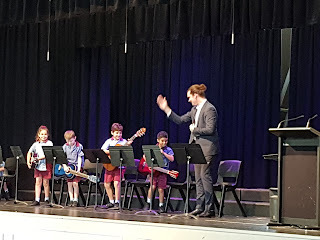 These lessons are held on a weekly basis where charges are levied on a term basis. 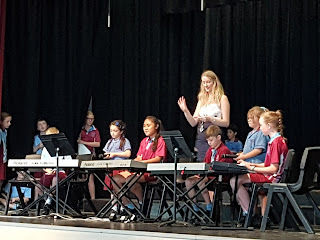 Lessons are held during class time on a rotating basis so that students do not miss lessons in the same subject area. Students can also be invited to join the school band. 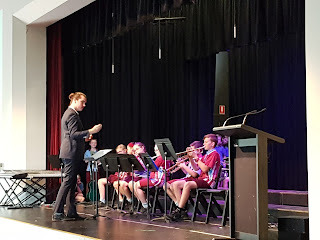 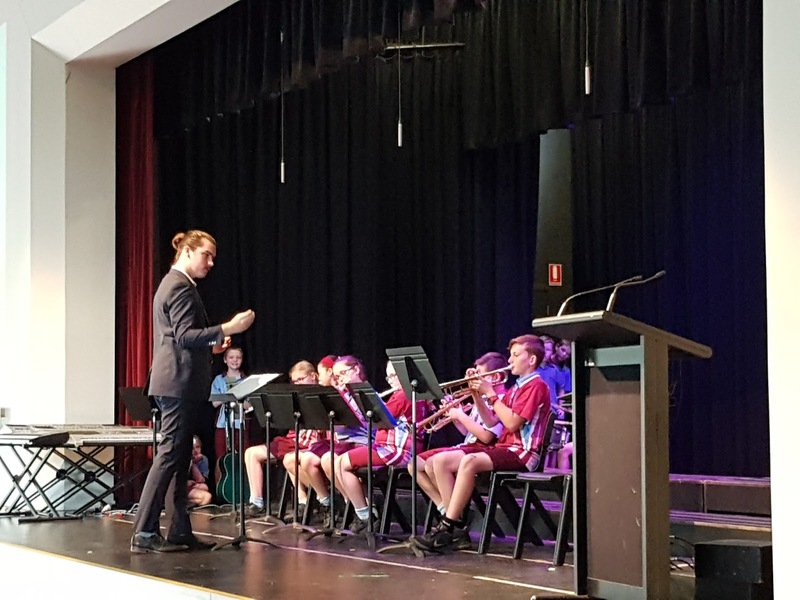 Band Concerts are held during the year to showcase all of the students hard work, as well as a performance at the Queensland Catholic Schools Music Festival held at Villanova College. 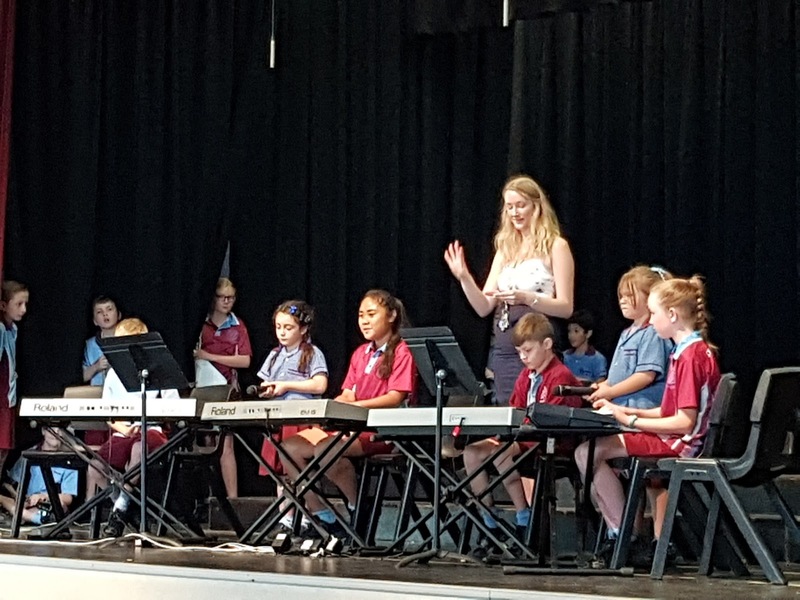 More information can be obtained through our school office or by contacting Creative Kidz directly on 0421 022 818.